για να κρατάτε την τέλεια υγρασία στα βότανά σας . κάθε φακελάκι για 20 γραμμάρια βότανα . 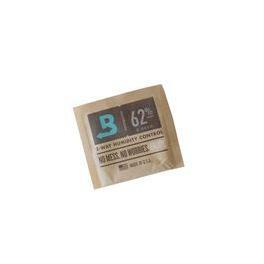 Humidity Control Bag 62% by Boveda is an innovative humidity stabilizer to be used during the curing and storing of buds, always adapting to the ambient temperature. 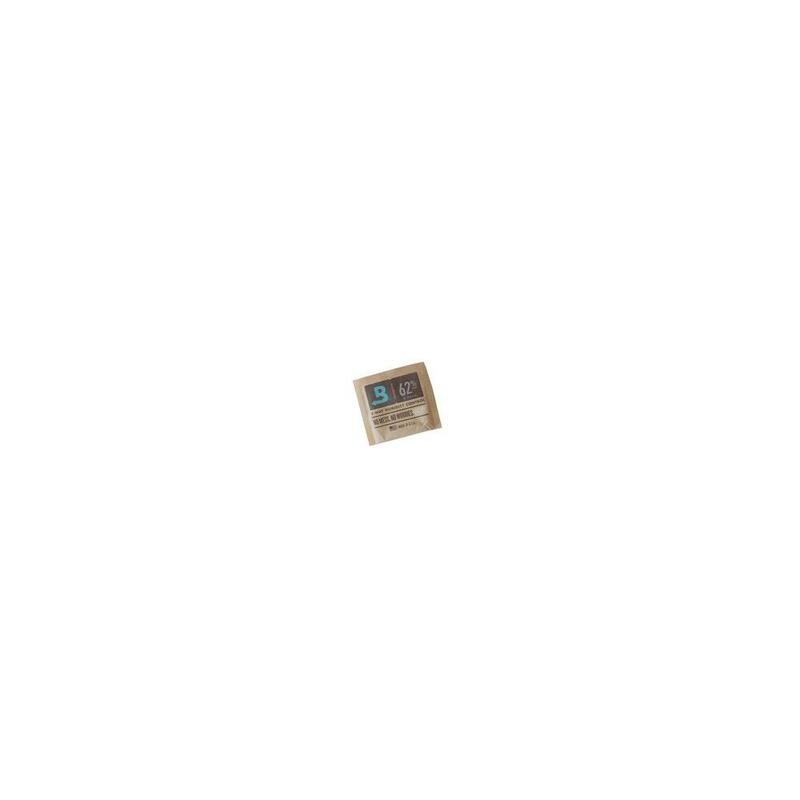 It keeps the relative humidity within the recipient where the cannabis is stored steady by adding or removing moisture until it reaches a percentage that will undoubtedly ensure an optimal conservation. Humidity Control Bag 62% will not only improve the colour, the scent and the flavour of your buds, but it will also boost the amazing properties exhibited by THC and CBD, maximizing thus their potential. Using it is incredibly easy. You just have to insert the bag in the upper part of the container where you have decided to store your weed. After 24 or 48 hours, depending on the initial state of your weed, the container will have reached an ideal storage humidity of 62%, with a maximum variation of 1%. Thanks to the harmless liquid in it, which little by little will become more and more solid, you’ll know exactly when it needs replacing. With this practical and clean system, the curing process will be far more effective. In just a couple of weeks, your weed’s quality will have greatly improved and, if you wait a bit more, the improvement will be even more noticeable. Before storing your buds in Boveda bags, it's necessary for them to have undergone a 12-day long drying phase.